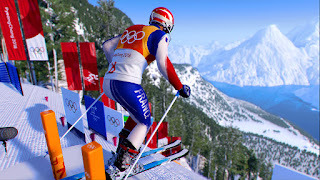 Steep Winter Games Edition from Ubisoft for XBOXONE the massive open world of the Alps and Alaska, where you master the world’s most epic mountains with a snowboard, wingsuit, paraglider, and skis, and now Steep Road to the Olympics takes you on the journey to becoming an Olympic Winter Games champion. With Steep Road to the Olympics expansion, freely explore a massive open world, including iconic Japanese mountains, and train to qualify for Olympic Winter Games PyeongChang 2018. 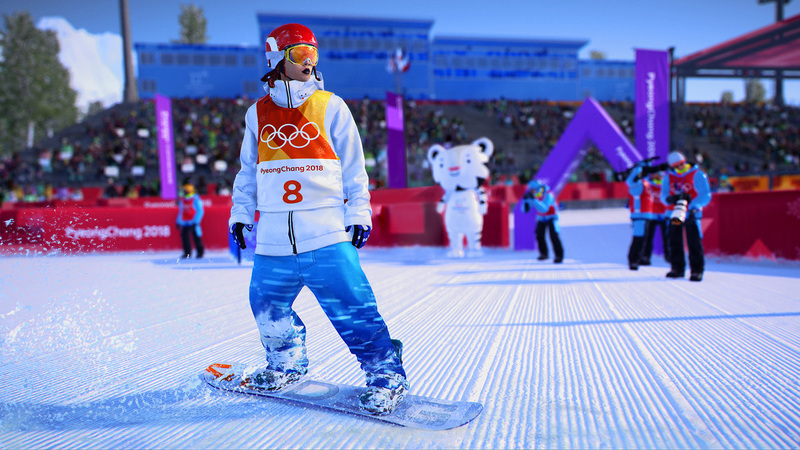 Steep Road to the Olympics is a licensed product of the Olympic Winter Games PyeongChang 2018. It also includes Steep Base Camp also for XBOX One X Enhanced, Xbox single player, Xbox Live multiplayer and Xbox Live Co-op Multiplayer. My Opinion: This is such a fun game to play as you can now be the Olympic star and compete to win as a skier or snowboarder and you can even pretend to be your favorite athlete as you play. The feeling of playing and being there is a thrill and amazing.